Though based in the United States, Quadra-Fire is proud to supply our industry-leading products in other parts of the world. Click on the country below to see the selection of products available. 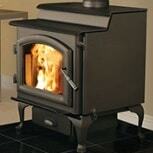 Browse the assortment of high performance stoves available in Australia. 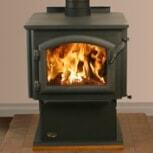 View the durable, stylish wood-burning stoves available in New Zealand. 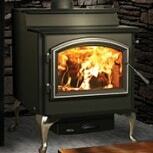 From standalone units to stove inserts, see what Quadra-Fire has available in Japan. 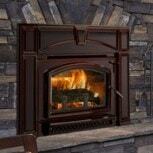 Choose from the selection of unparalleled quality wood stoves and inserts available in South Korea.